The best 7-inch tablet on the market is about to land on Verizon’s network, at least according to the ever-reliable @evleaks. 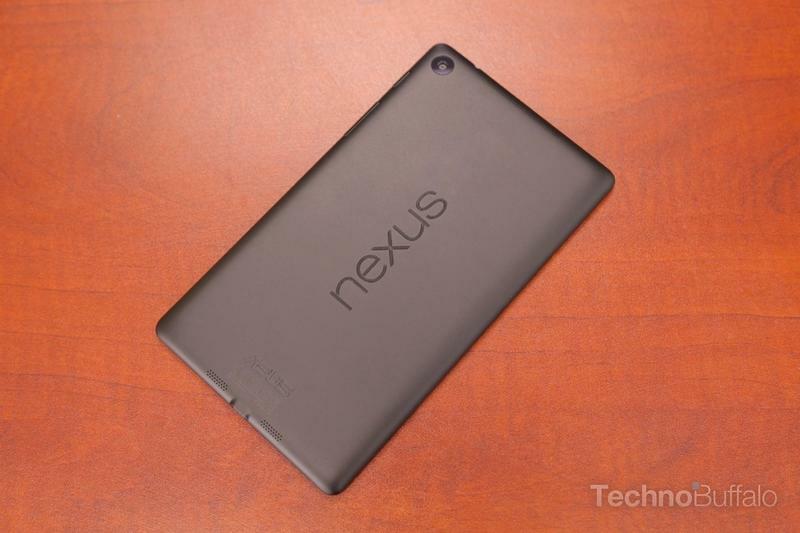 There’s no word on when the Nexus 7 (2013) will launch on Verizon, though apparently it could happen at any moment. 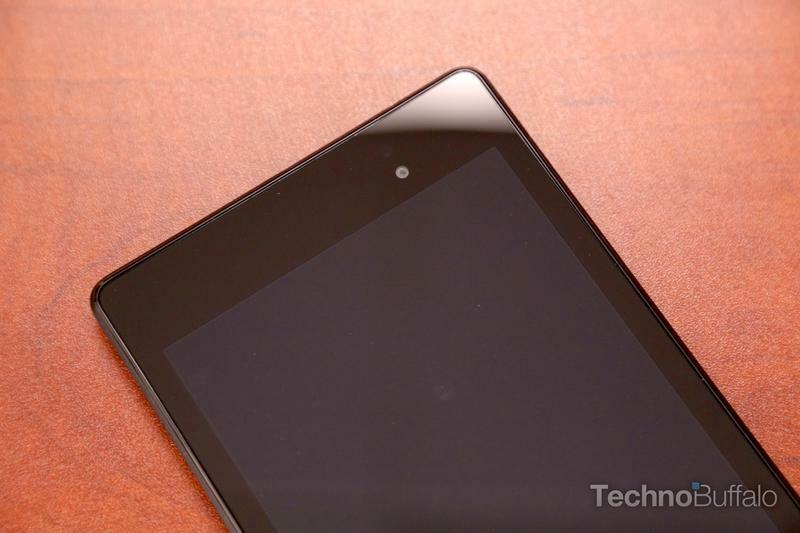 Nexus 7 is about to be added to the Verizon lineup. No VZW branding whatsoever. 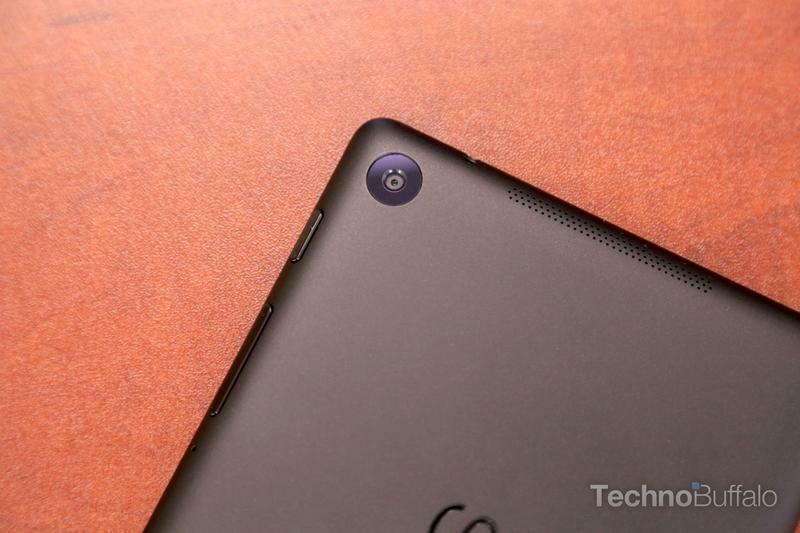 In our review of the Nexus 7 (2013), we called Google’s latest tablet one of the best around, pointing to its high-end specs and sleek design. The Asus-made device comes equipped with a 1080p display, stereo speakers, a 1.5GHz Snapdragon S4 Pro processor, 2GB of RAM, 16GB of 32GB of storage, a 5-megapixel rear camera, a 1.2-megapixel front-facing camera and a 3950mAh battery. 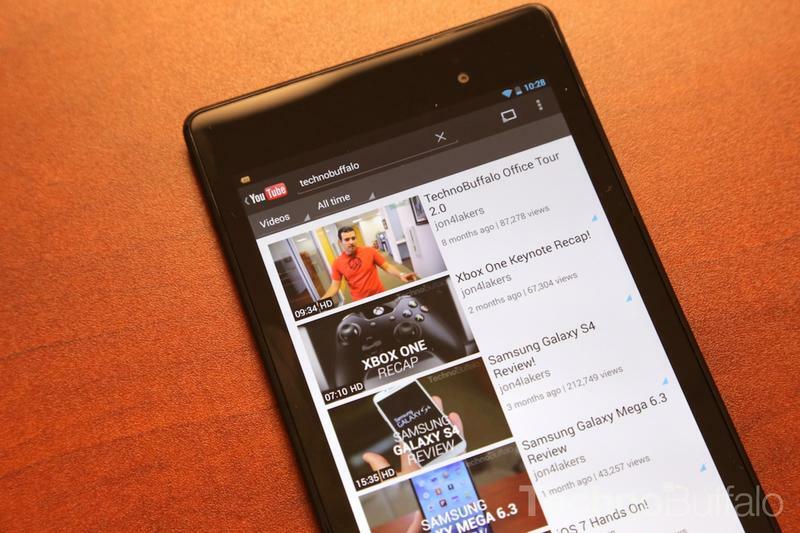 Plus, it now runs Android 4.4 KitKat. 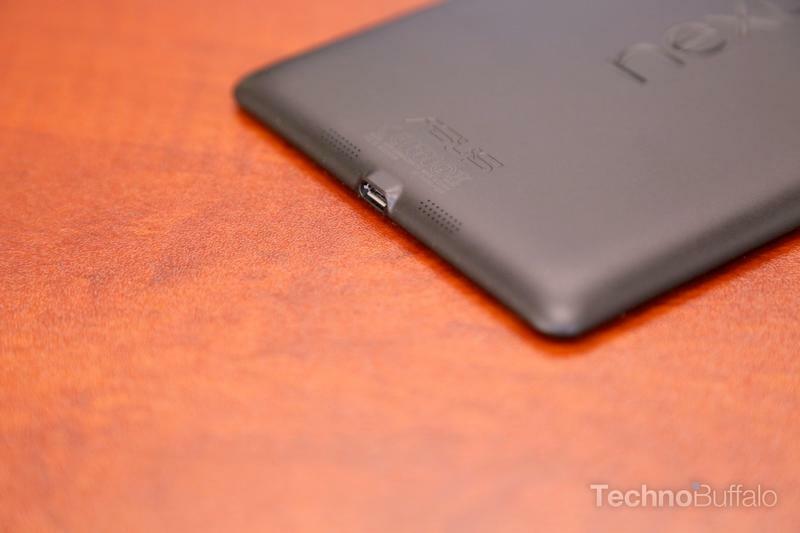 It’s already possible to get your LTE-enabled Nexus 7 running on a Verizon SIM card, but from what we hear it can be a difficult process. Once the country’s biggest carrier starts selling the tablet on its own, it should be easy to add the 7-inch slate to your family of Verizon devices.